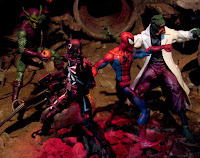 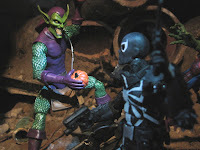 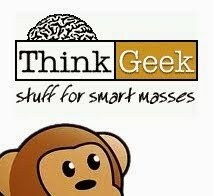 Diamond Select/ Marvel Select have been working over time to feed those Marvel Zombies who haven't seen a Marvel Legends or Marvel Universe wave for some time now. Now The Disney Store gets in on their sculptural genius with a small wave of exclusive figures you'll only see on their pegs. 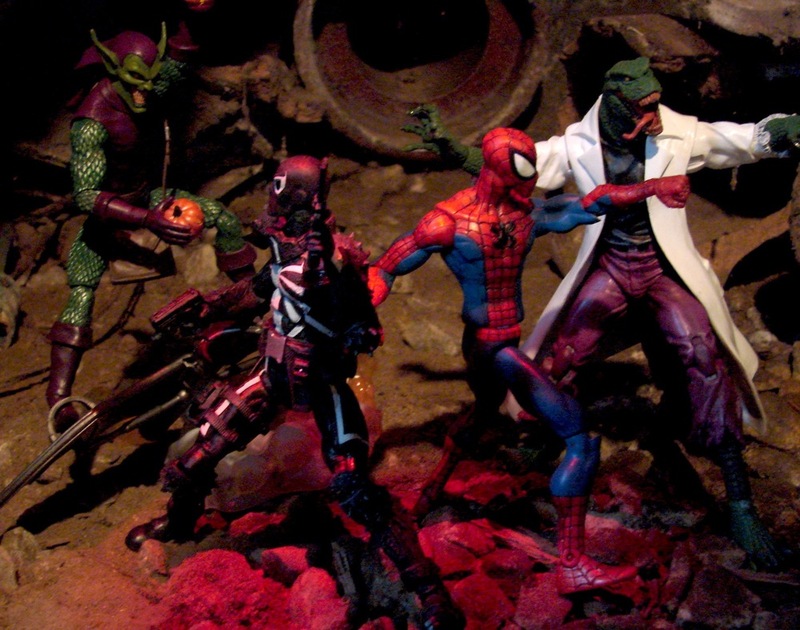 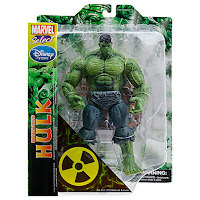 Marvel toy collectors just got another reason to put the nearest Disney Store in their GPS. 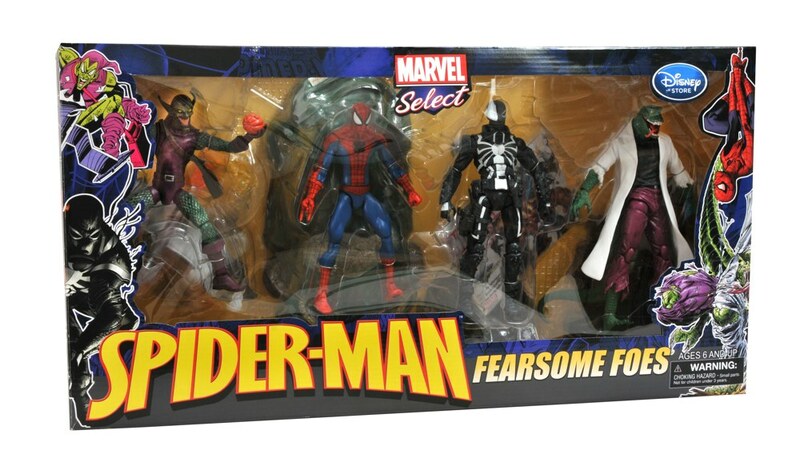 After partnering with Diamond Select Toys on four exclusive Marvel Select Avengers figures and two exclusive Amazing Spider-Man movie figures, the Disney Store has teamed up with DST yet again, to deliver three new Marvel Select figures that collectors will be dying to own! 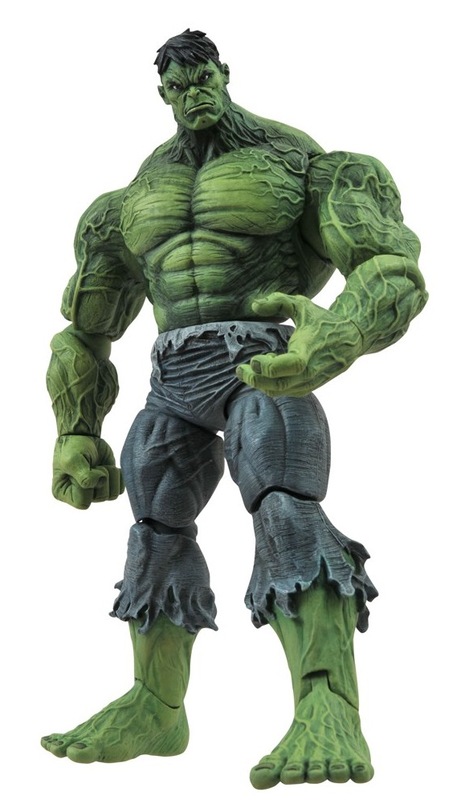 The first figure (available now) is the Savage Hulk, a new, modern Hulk based on artist Marc Silvestri's rendering of the character in recent issues of the Incredible Hulk from Marvel Comics. 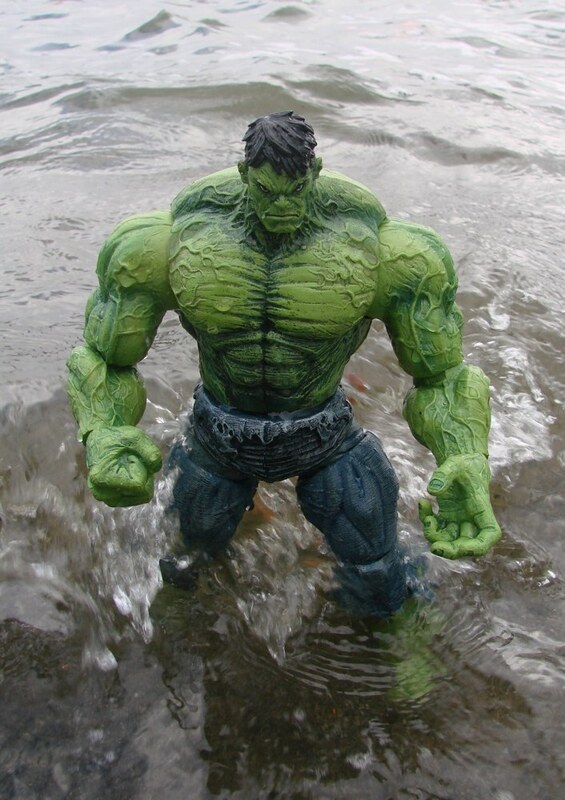 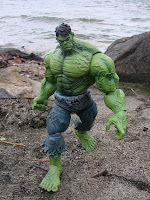 Depicting a more intelligent version of the Hulk than previous Select offerings, this figure was sculpted by frequent Marvel Select contributor Jean St. Jean, and stands over 9 inches tall with 16 points of articulation. 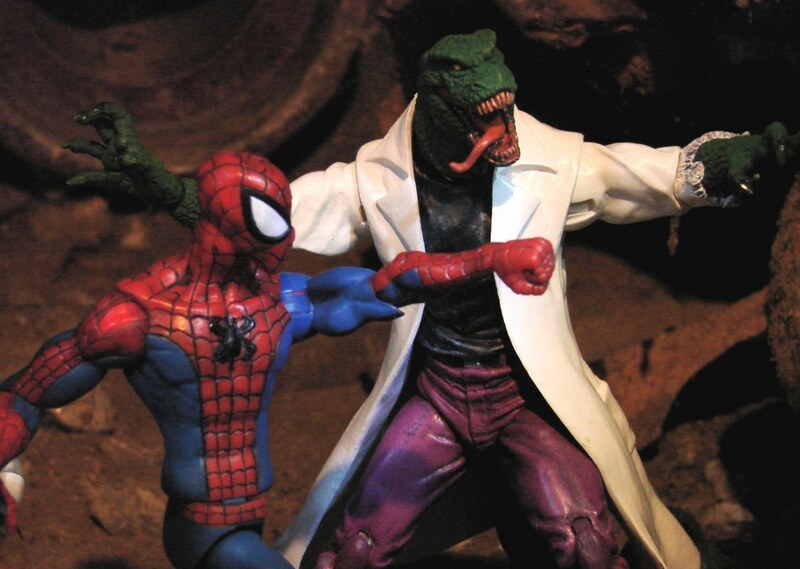 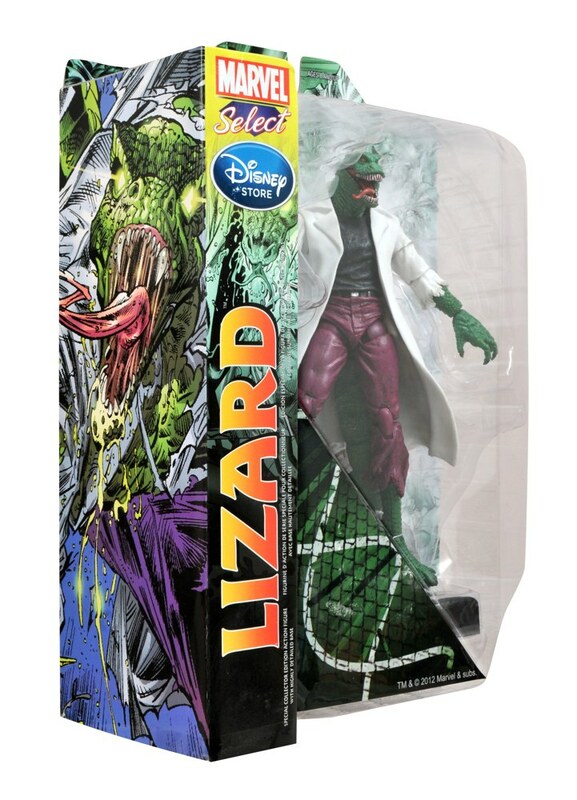 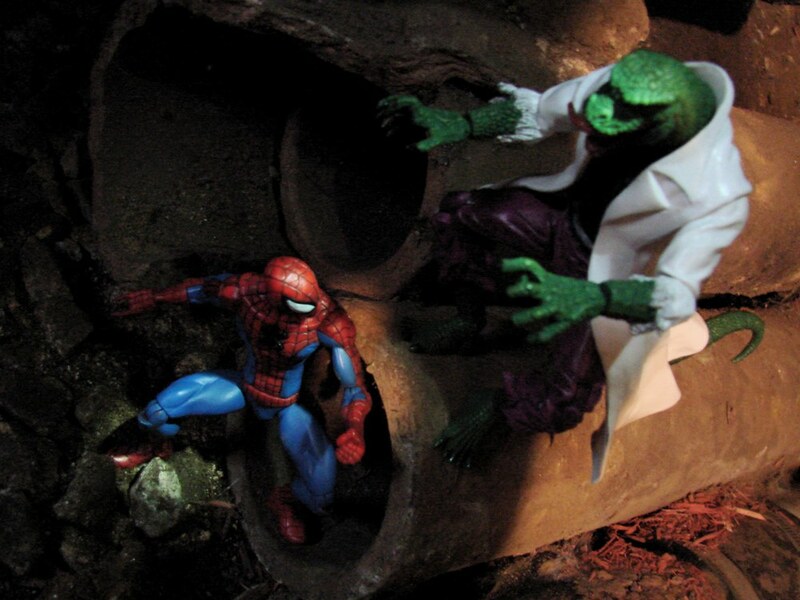 The next figure is the Lizard, the longtime foe of Spider-Man and his opponent in this past summer's Amazing Spider-Man movie. 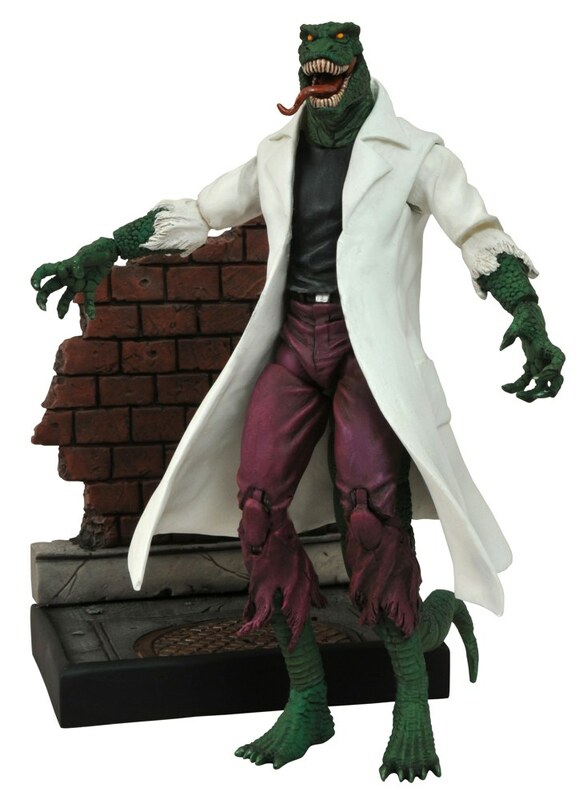 While the Marvel Select line has given us the Lizard as he appeared in the film, this all-new sculpt by Gabriel Marquez (who did MS Magneto) is the line's first rendering of Dr. Curt Connors based on his classic comic-book appearance. Sporting 16 points of articulation, including double-jointed knees, he stands over 8 inches tall (when not crouching to attack an innocent human) and comes with a New York City street display base. 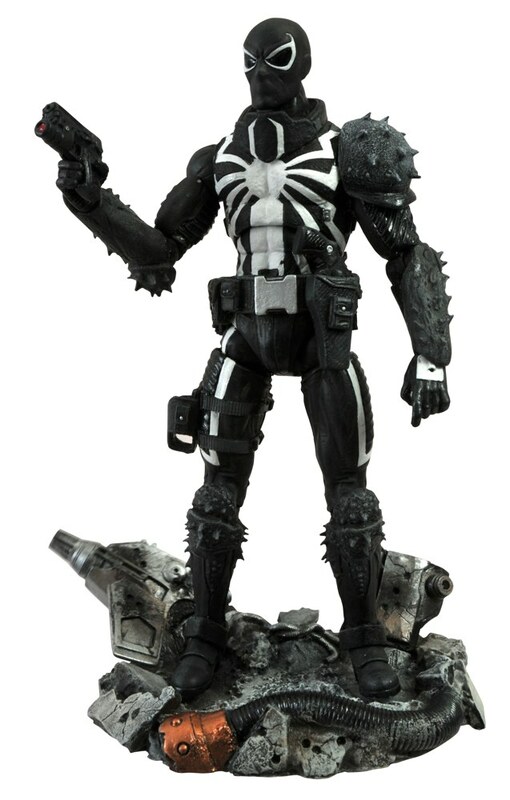 The third new Marvel Select figure is Flash Thompson as Venom! 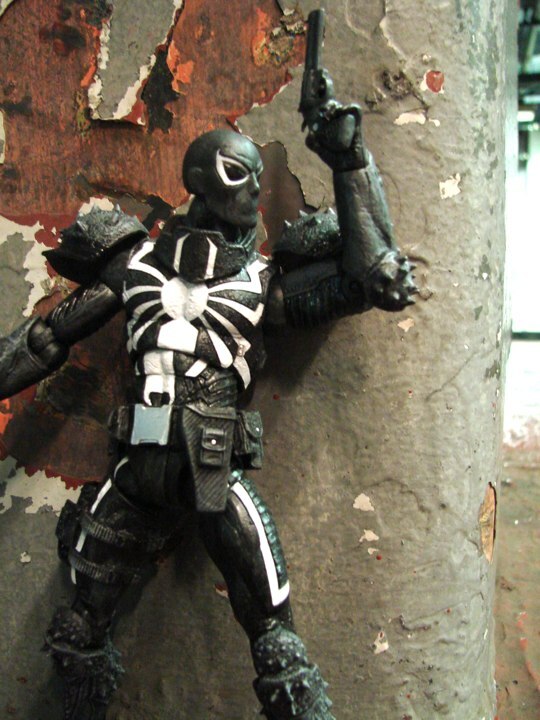 Flash Thompson is not only the latest host to wear the Venom symbiote, he's also the one with the most training. A decorated soldier before he lost his legs in the Middle East, Flash uses the Venom suit to undertake dangerous missions for the government, and to complete his missing limbs. This 7-inch figure, also by St. Jean, comes with two weapons and 16 points of articulation and comes packaged with a wreckage-strewn display base. 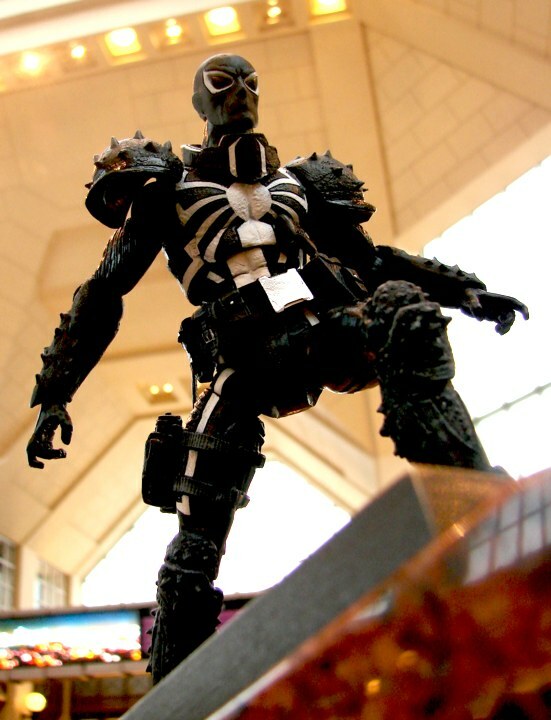 I want Venom action figure toys for Christmas 2012. 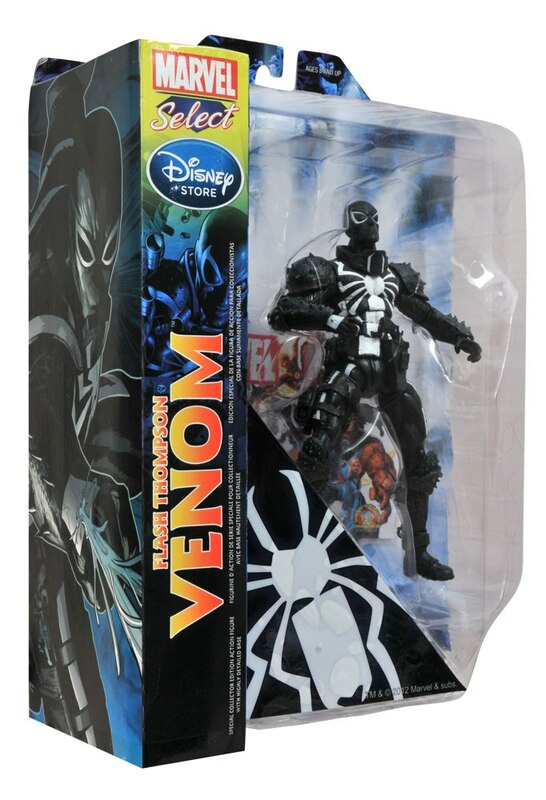 I have seen the box set in stores but want Venom alone, anything on how or where I can get it?